If asked to name a food associated with tooth decay and cavities, “candy” will likely be the first response for many of us. 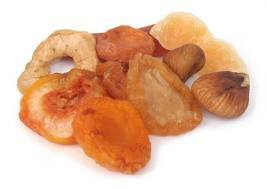 There are many foods however, that are just as likely to cause decay as candy, but are a lot less obvious. 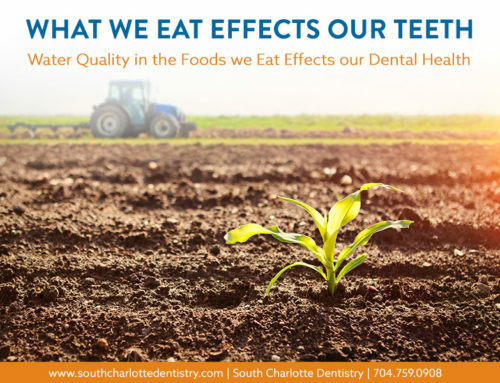 Some of the healthiest foods for our bodies can actually be very destructive for our teeth. Dr. James A. 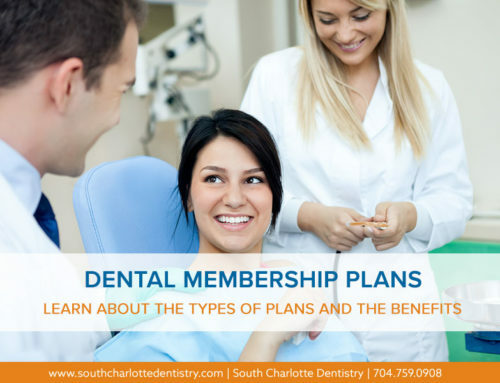 Wells, of South Charlotte Dentistry in the Ballantyne area of Charlotte, NC, has put together this list of lesser -known tooth attackers. Dr Wells explains that our mouths are full of hungry bacteria which, after we eat or drink, mix with saliva and left-over food particles to form a protein -rich goo that settles on our teeth. This is what is known as plaque. 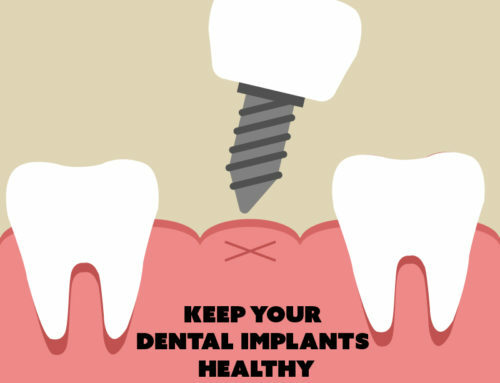 The bacteria devour the food particles in the plaque and leave behind acid as a by-product of their feasting. 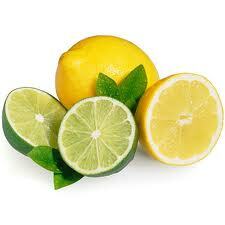 This acid is what eats into our tooth enamel to create cavities. 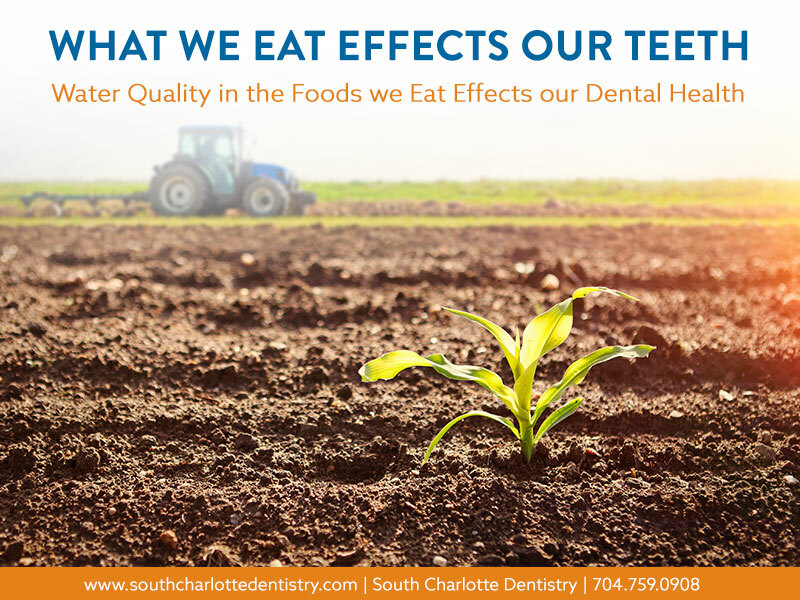 The longer foods high in sugar are left on our teeth, the more energy the bacteria have to grow and multiply, and the greater the likelihood of tooth decay. 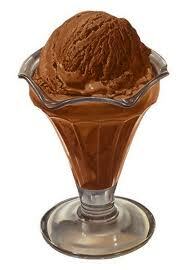 Milk and Ice cream create a film not easily broken down by saliva. 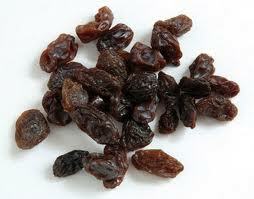 Although chock full of nutrients that are healthy for you, raisins and other dried fruits tend to stick in the crevices of your back teeth and are not easily washed away. 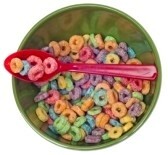 Cereal– and not just the pre-sweetened stuff! 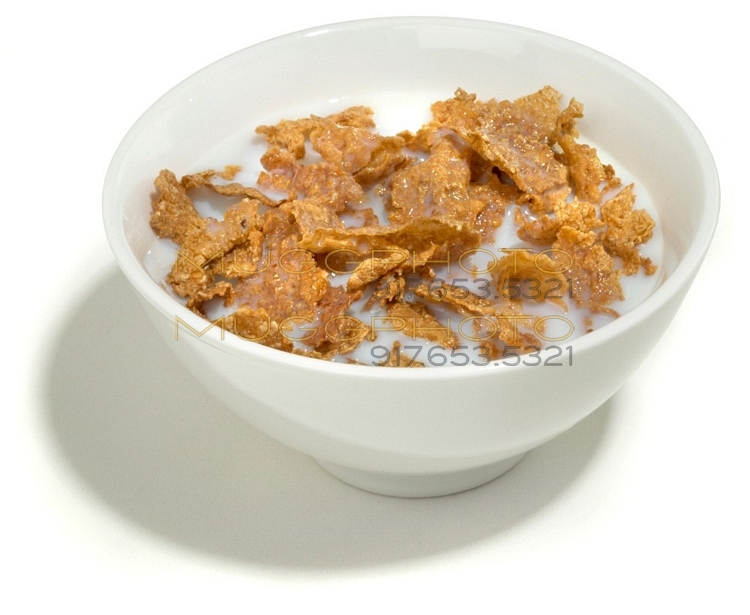 When mixed with milk, dry cereal creates a paste that tends to settle into the crevices of our teeth and harden there. 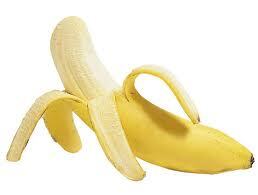 Bananas contain three types of sugar–fructose, glucose, and sucrose. While this makes the banana a great source of usable energy for your body, bacteria in your mouth find them to be a super energy source as well. Peanut butter on white bread is a double whammy. For many of us, there’s almost nothing better than a peanut butter sandwich. 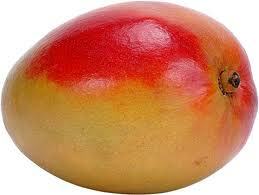 This childhood staple, however, is bacteria’s dream snack. The carbohydrates in white bread start to break down into sugar almost immediately in the mouth; and mixed with saliva, white bread becomes almost like modeling clay, sticking well to teeth. 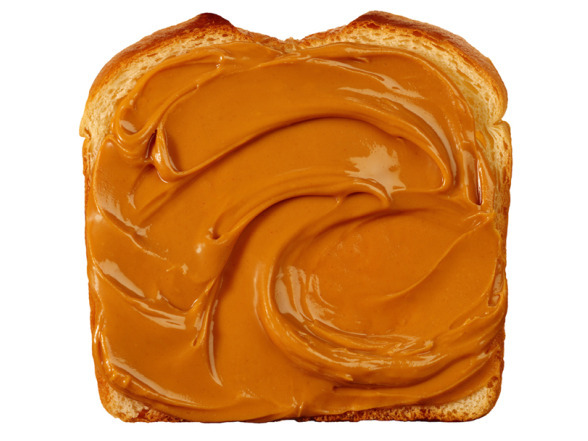 Peanut butter, though a tasty source of protein, forms a sticky film on teeth that bacteria love, too! 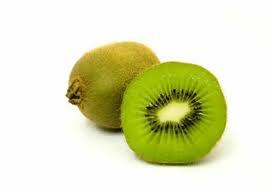 Fruits rich in vitamin C– like lemons, limes, papayas, mangoes and kiwi, naturally clean the teeth, and at the same time, cut down on the amount of bacteria in your mouth. Yay! Dr. Wells does not expect you to give up any of the foods listed above. He just urges you to use common sense. Brushing as soon as possible after eating any sugary, sticky foods will go a long way towards preventing cavities. 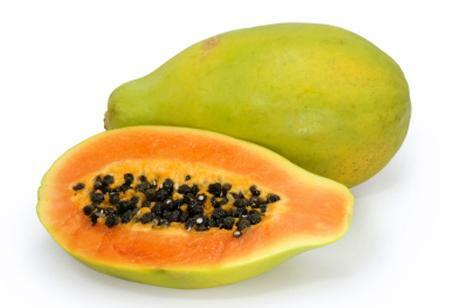 If brushing is not an option immediately, at least make sure to drink plenty of water to help swish away the bacteria’s energy source, and try a dessert of fresh mango or papaya! 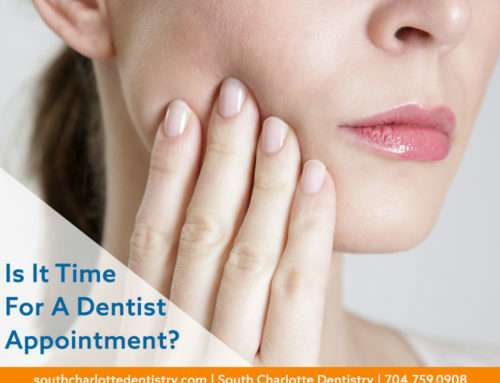 And of course, he would like to see you regularly in his Ballantyne office for professional cleanings and checkups. 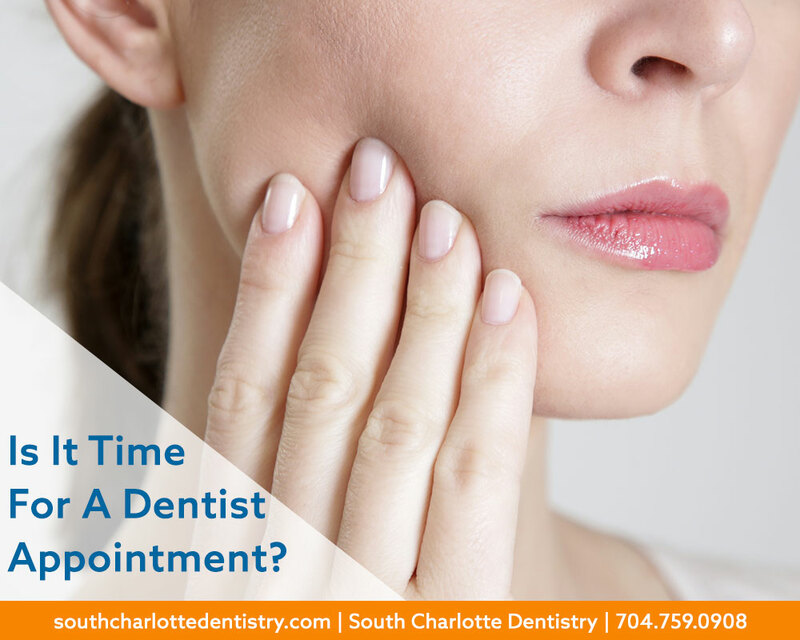 Dr. James A. Wells’ practice, South Charlotte Dentistry, offers the highest level of specialized services, such as Intraoral Cameras, Ultra Suction, and Digital X-rays. 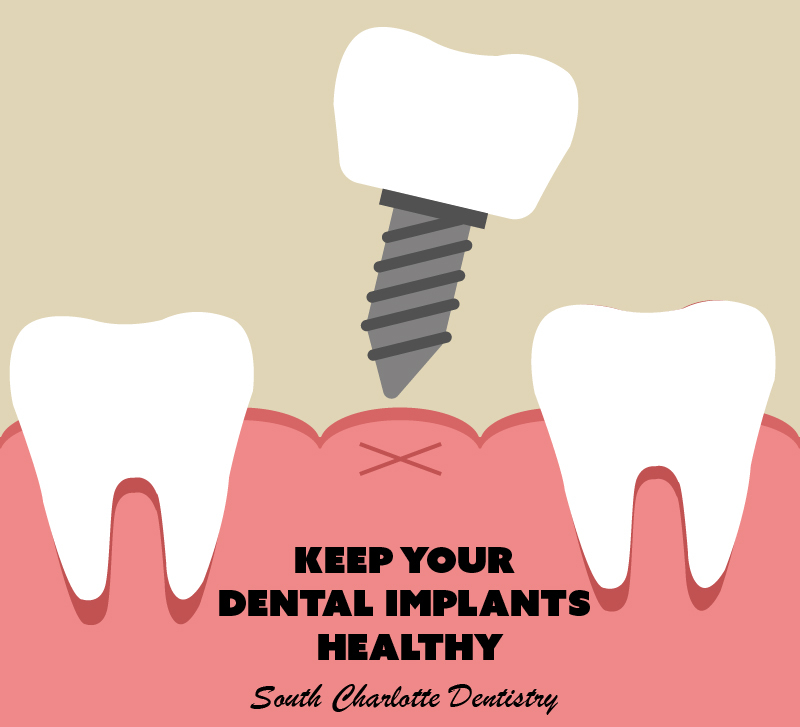 Prevention is the key to avoiding tooth decay. 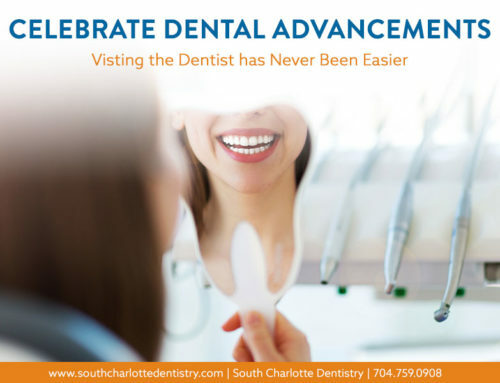 In the event that a cavity is detected, however, rest assured that Dr. Wells and his staff offer the most advanced treatment options, including tooth colored fillings. To learn more about Dr. James A. Wells and South Charlotte dentistry, or to make an appointment, please visit our website at south-charlotte-dentistry.com or call the office at 704.759.0908. We look forward to hearing from you!